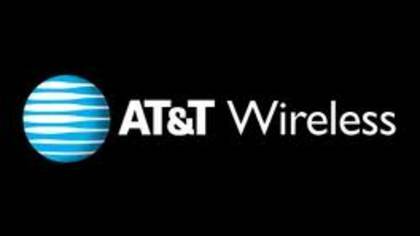 AT&T Wireless is in a fierce competition with Verizon and T-Mobile over wireless mobile subscribers and one of the ways they have tried to get an upper hand is through being aggressive on pricing and also stepping up their game with Customer Service. We therefore decided to test how easy it is to get AT&T Wireless’s customer service live person and speak to a real person. How to Speak to a Live Person: Call 1-800-331-0500 and you will get the auto attendant. You will be asked to enter your AT&T wireless number. Press 1 to skip this process. The auto attendant will then read you additional menu options. Press zero “0″ for a live person. You will be transferred immediately. When we tested this, it worked without a problem. But we had to wait on hold for 6 minutes before we were able to speak to a customer service representative. Support Hours: Customer Service Representatives are available during the following times during your local time: Mon.-Fri. 7 a.m.-10 p.m.